Jo-Anne Alzner began her federation career with the Federation of Women Teachers’ Association of Ontario (FWTAO) as a summer student in 1972. She started her full-time career in 1975, as a 17-year-old recent high school graduate. Jo-Anne’s first full-time position with FWTAO was in Member Records. She had many responsibilities throughout her career at FWTAO, including working in the accounting department, switchboard operator, conference liaison (organizing the Annual Meeting), administrative assistant to the deputy general secretary Kay Sigurjonsson and administrative assistant to Collective Bargaining. She also held the position of assistant office manager. While at ETFO, Jo-Anne continued to hold the position of assistant office manager and broadened her responsibilities to include IT management, proofreading/style guiding, the Annual Meeting and staffing. Jo-Anne provided exceptional service to the Federation working diligently as a member of the staff and as a manager. She always held herself accountable and conducted herself in a professional manner. Throughout her career at ETFO and FWTAO Jo-Anne saw and managed a great deal of change. Her career began before computers. She remembers that when she started her career, the Annual Meeting, held at the Royal York Hotel, had all of its materials prepared manually on a typewriter. There was no electronic registration. There were no mailing houses. It took days to stuff, collate and process all the materials and registrations needed for the Annual Meeting. For more than 20 years, she did an exceptional job organizing the Annual Meeting at both FWTAO and ETFO. Throughout all the changes, Jo-Anne always went out of her way to assist everyone, especially those new to staff. Originally, she worked with a staff of 25 and that number eventually grew to a staff of over 120. Her attention to details and her tenacity helped others be successful. 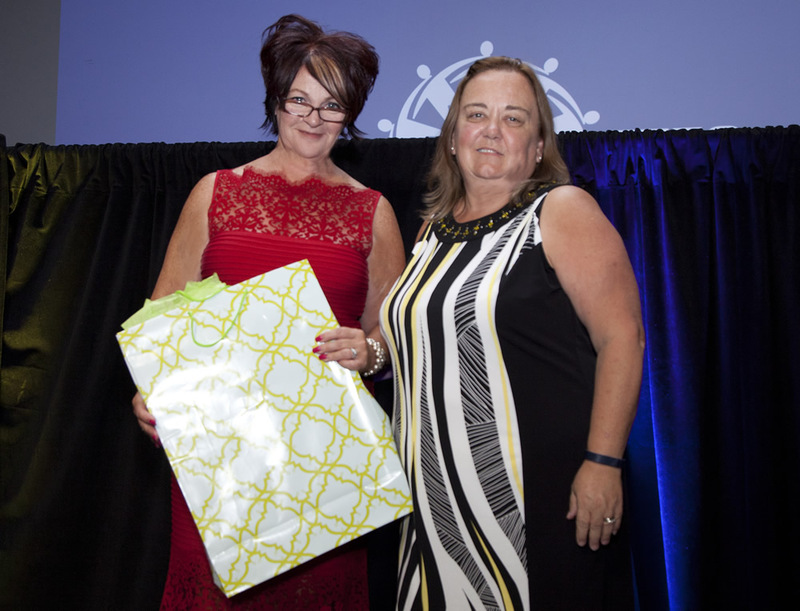 She worked tirelessly with staff and members to ensure that each Annual Meeting achieved the highest standard and that ETFO was a leader in member service and support. Jo-Anne lead by example and would complete the jobs that no one else wanted, often with a smile on her face. Jo-Anne is enjoying retirement. Her daughter Belinda is her pride and joy. Jo-Anne loves travelling every fall to Disney World with her husband Walt.